Blue Nile was created 16 years ago as a web-based retailer, with a goal to simplify the buying process and empower and educate the consumer to help them make an informed purchase they will cherish for a lifetime. The Blue Nile 470 square foot “Webroom” helps shoppers “build a ring” by selecting a setting and diamond, creating a one-of-a-kind solution at the best possible value with the broadest possible selection; whether the Webroom initiates or completes the online connection. This can work particularly well in a purchase activity that is episodic, as it represents a significant financial transaction, and also lends credibility and confidence to the purchaser. With these one-on-one interactions with non-commissioned consultants, consumers can look, touch and try the ring on to find their perfect match, while beginning the quest for the perfect stone from the vast Blue Nile offering. The Webroom brings together consumer and product, serving as the place of inspiration, and even becoming a delivery center, if the customer chooses. 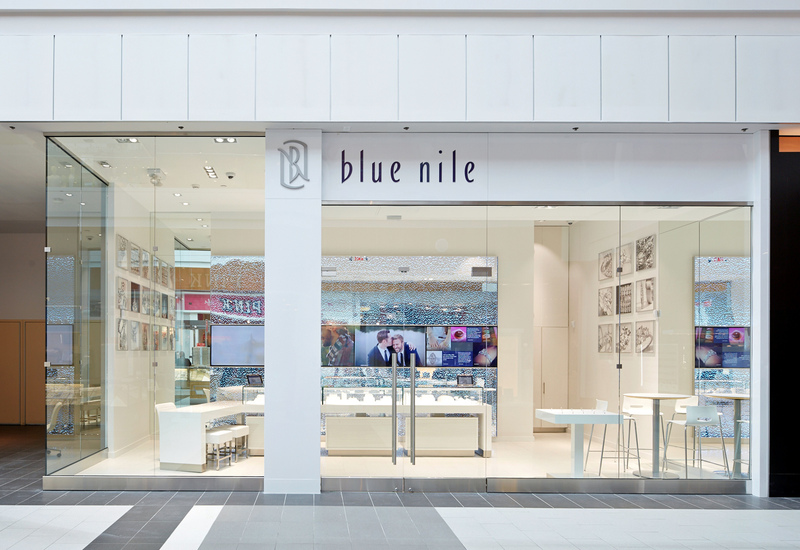 CLICK HERE for Blue Nile’s and other retailers’ private equity partnership success stories.